Sunny Shire is a new community energy campaign in the Sutherland Shire. 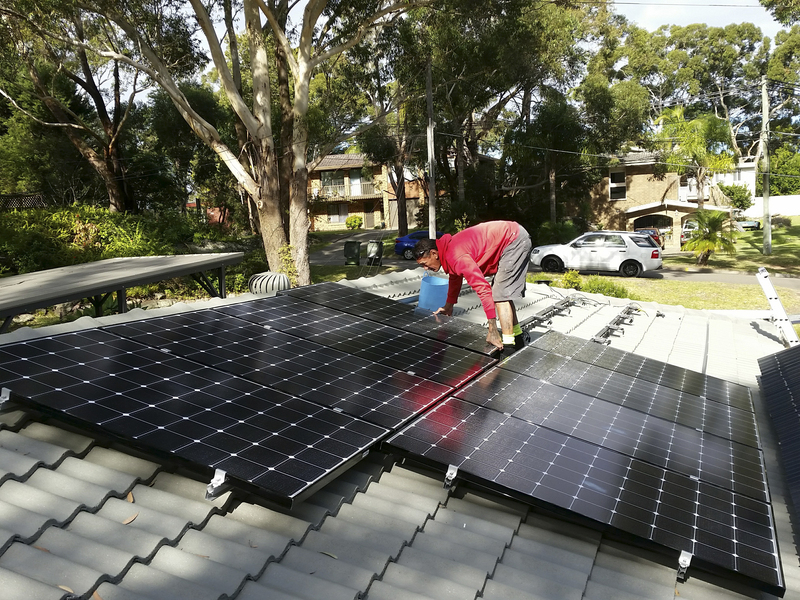 We want to help the Sutherland Shire community get the benefits of renewable energy and energy efficiency such as cost savings, self-reliance, resilience and lower impact on our environment. How will we do this? We hope to kick start many activities that enable our community to get the most of the clean energy transition that is now underway. This may include advocacy, crowd funding, group buying and events. Would you like to help or join? Or just stay in touch? Please get in touch. Sunny Shire is proudly supported by Sutherland Shire Environment Centre, helping the Sutherland Shire community to protect and care for the environment since 1991.